Like the color, looks rich. what are the measurements of the king-sized bedspread --363424? BEST ANSWER: Thank you for your question. 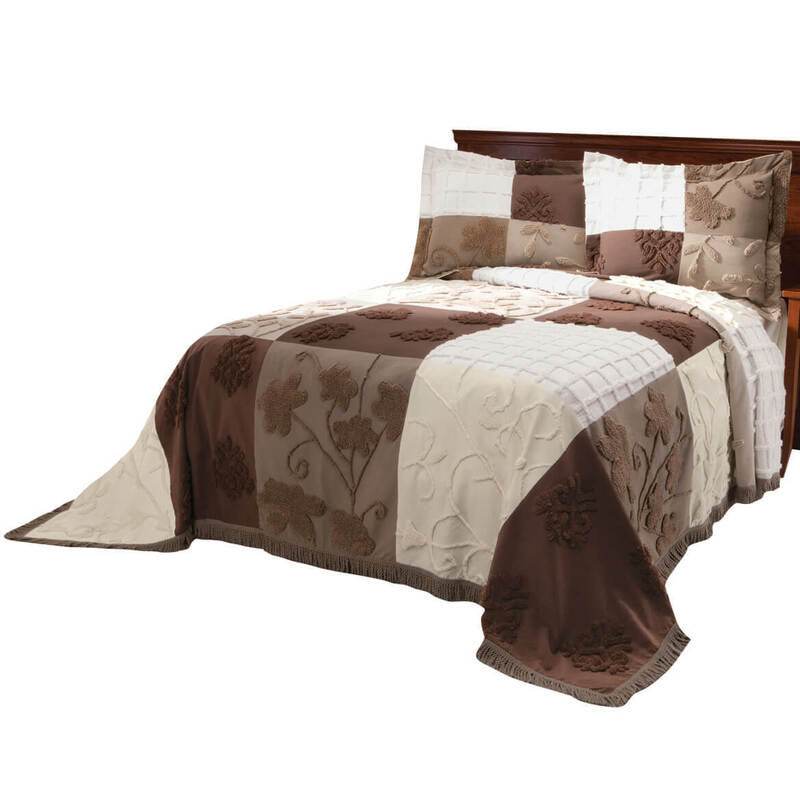 The bedspread in the King size is 118"Lx118"W. We hope this information will be of help to you.